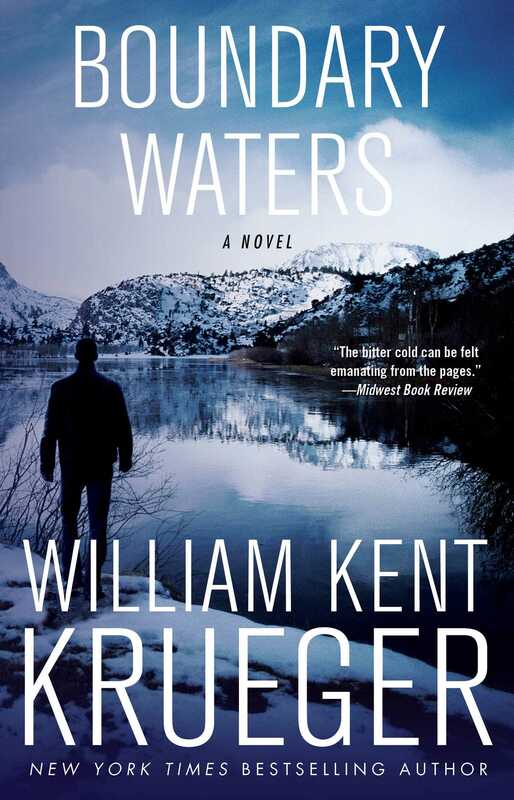 Former small-town sheriff Cork O’Connor leads a desperate search-and-rescue mission into the unforgiving Minnesota wilderness in this “gritty, bloody adventure” (Publishers Weekly) from critically acclaimed author William Kent Krueger’s award-winning mystery series. The Quetico-Superior Wilderness: more than two million acres of forest, white-water rapids, and uncharted islands on the Canadian/American border. Somewhere in the heart of this unforgiving territory, a young woman named Shiloh—a country-western singer at the height of her fame—has disappeared. 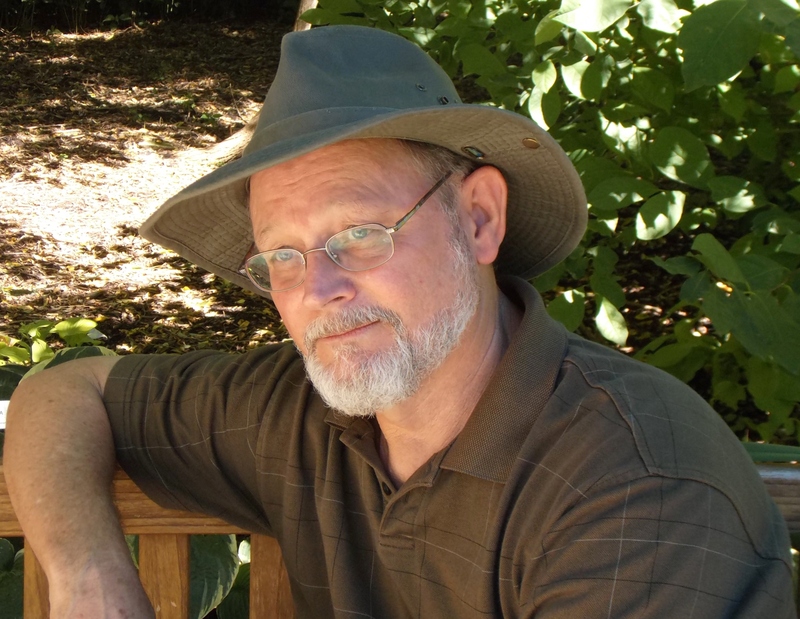 Her father arrives in Aurora, Minnesota, to hire Cork O’Connor to find his daughter. Cork joins a search party that includes an ex-con, two FBI agents, and a ten-year-old boy. Others are on Shiloh’s trail as well—men hired not just to find her, but to kill her. As the expedition ventures deeper into the wilderness, strangers descend on Aurora, threatening to spill blood on the town’s snowy streets. Meanwhile, out on the Boundary Waters, winter falls hard. Cork’s team of searchers loses contact with civilization, and like the brutal winds of a Minnesota blizzard, death—violent and sudden—stalks them. Milwaukee turned away from the Indian and addressed the two men sitting by the campfire. "I can go on, but the Indian's not going to talk. I can almost guarantee it." "I thought you guaranteed results," the nervous one said. "I'll get what you want, only it won't be coming from him." "Go on," the nervous man said. He squeezed his hands together and jerked his head toward the Indian. "Do it." "Your ball game." Milwaukee stepped to the campfire and pulled a long beechwood stick from the coals. The end of the stick glowed red, and two licks of flame leaped out on either side like the horns of a devil held in Milwaukee's hand. The old Indian hung spread-eagled between two small birch trees, secured to the slender trunks by nylon cords bound about his wrists and ankles. He was naked, although the night was cool and damp enough to make his blood steam as it flowed down his skin over the washboard of his ribs. Behind him, darkness closed like a black curtain over the rest of the deep woods. The campfire lit the old man as if he were a single actor in a command performance. Or, Milwaukee thought as he approached with the burning stick, a puppet who'd broken his strings. Milwaukee grasped the long gray hair and lifted the old man's head. The eyes flickered open. Dark almond eyes. Resigned but not broken. "See." Milwaukee brought the angry glow inches from his face. "Your eyes will bubble. Just like stew. First one, then the other." The almond eyes looked steadily at Milwaukee, as if there were not at all a flame between them. "Just tell us how to get to the woman and I won't hurt you anymore," Milwaukee offered. Although he meant it, he'd have been disappointed in the Indian if he broke; for he felt a rare companionship with the old man that had nothing to do with the business between them but was something in their spirits, something indomitable, something the nervous man by the fire would never understand. Milwaukee knew about the old man, knew how he was strong deep down, knew the information they were after would never come from him. In the end, the living would still be ignorant and the important answers, as always, would reside with the dead. The second man at the campfire spoke. "Gone soft?" He was a huge man with a shaved head. He lit a fat Cuban cigar with a stick much like Milwaukee held, and he smiled. He smiled because next to himself, Milwaukee was the hardest man he knew. And like Milwaukee, he tolerated the nervous man only because of the money. "Go on," the nervous man commanded. "Do it, for Christ's sake. I've got to know where she is." Milwaukee looked deeply into the eyes of the old man, into his soul, and wordlessly, he spoke. Then he tipped the stick. The reflection of the fire filled the old man's right eye. The old man did not blink. "Krueger's writing, strong and bold yet with the mature mark of restraint, pulls this exciting search-and-rescue mission through with a hard yank." “Cork remains a sprightly, intriguing hero in a world of wolves, portages, heavy weather, and worrisome humans." "The bitter cold can be felt emanating from the pages."